Hautelook is hosting a Tea Collection sale that is pretty good... as in 50% or more off of almost everything. 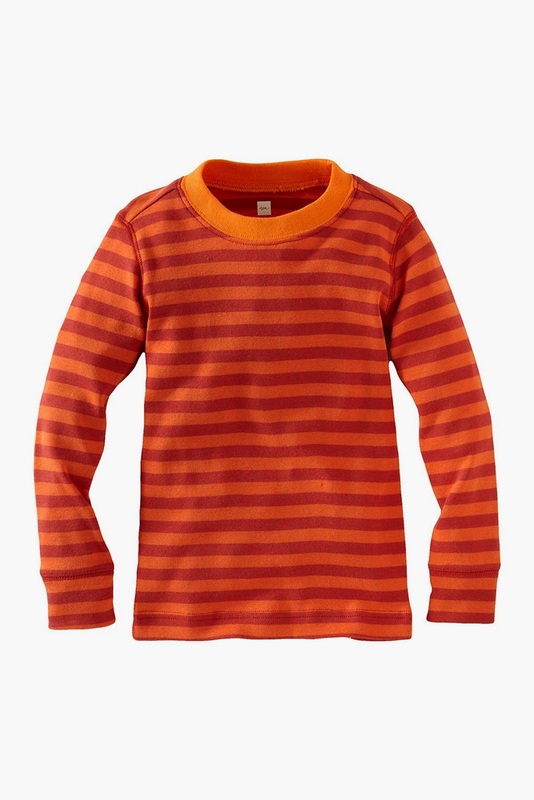 My hands-down favorite is the Vilakazi stripe puity tee above, just $15.00! Shipping is not free unless you amass $100 worth of purchases, but if you missed out on some of last summer's Tea at sale prices, here's a second chance.